A variety of high quality serviced office suites are available within this modern purpose built office building situated in a prominent corner position on the Southern end of Athol Street. 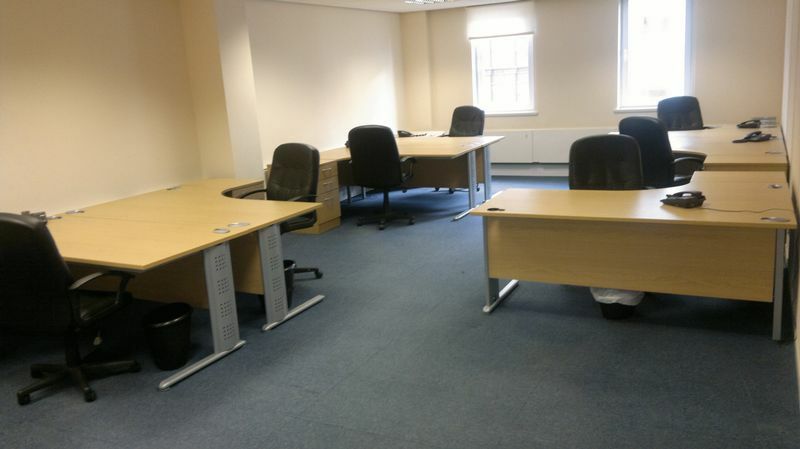 Available on a monthly licence fee, the Dixcart Business Centre provides ready to go workspace with a wide range of complementary support services available, giving you all you need to start work immediately in an efficient office space. 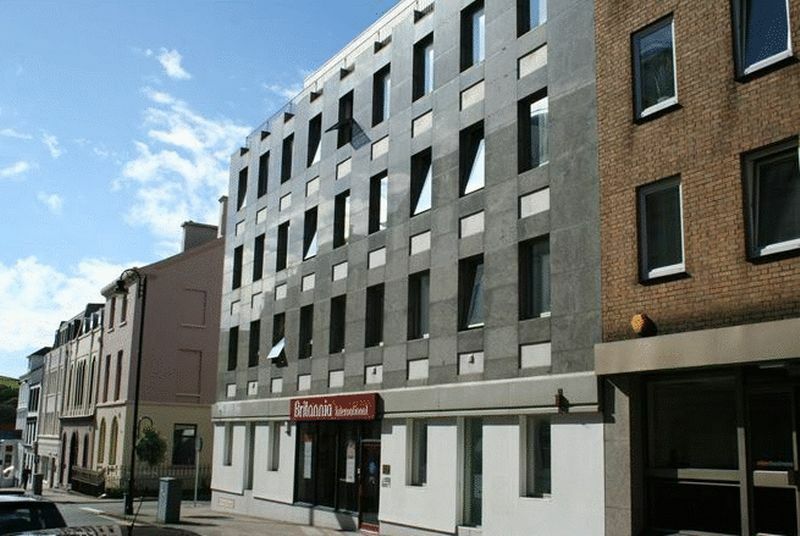 Britannia House Business Centre is located in a first class business address in the heart of the financial district of Douglas, the capital of the Isle of Man. Convenient for the Government buildings, Court and shopping facilities. 3rd Floor - Suite 6. 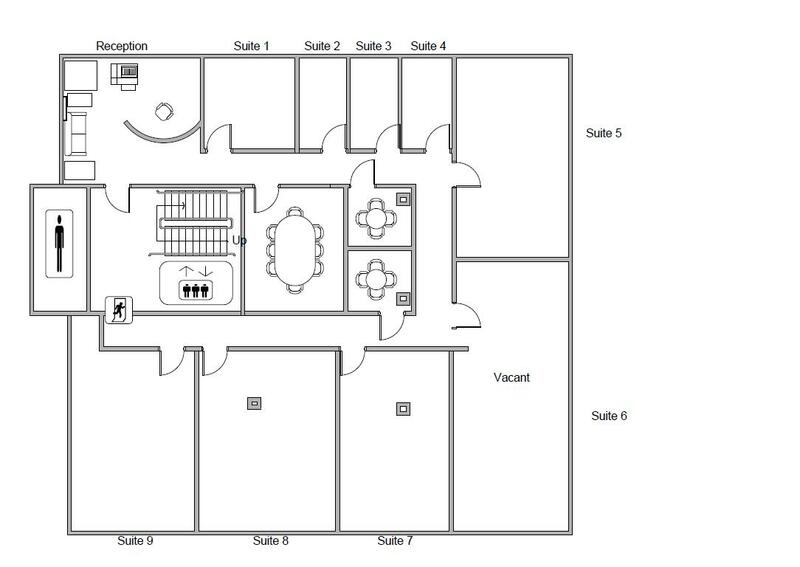 2nd Floor - Suite 8. 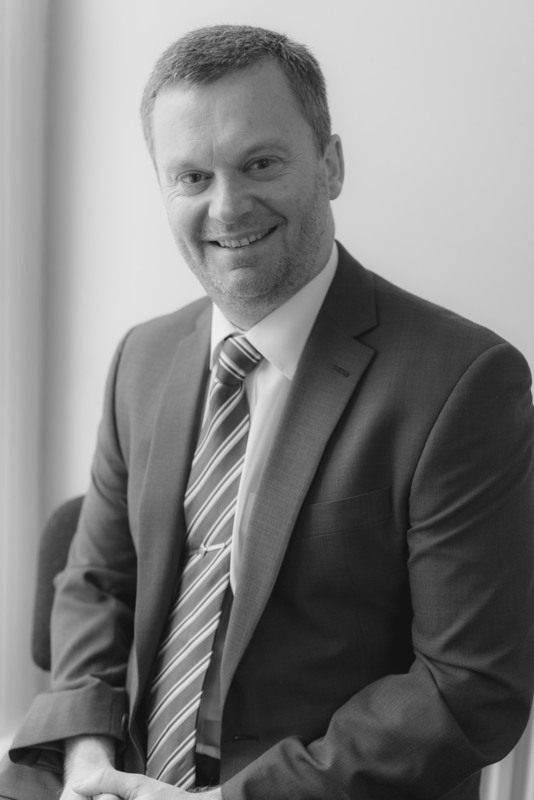 Offices are offered on a license rather than a lease basis. The license fee is £500 per desk per month in which all costs are included. Larger suites circa 5 man plus may be negotiated on an individual license fee based on square footage and length of license. 24 hour security access to the building. Desk, pedestal, chair, phone handset. Reception Services, plus phone line. 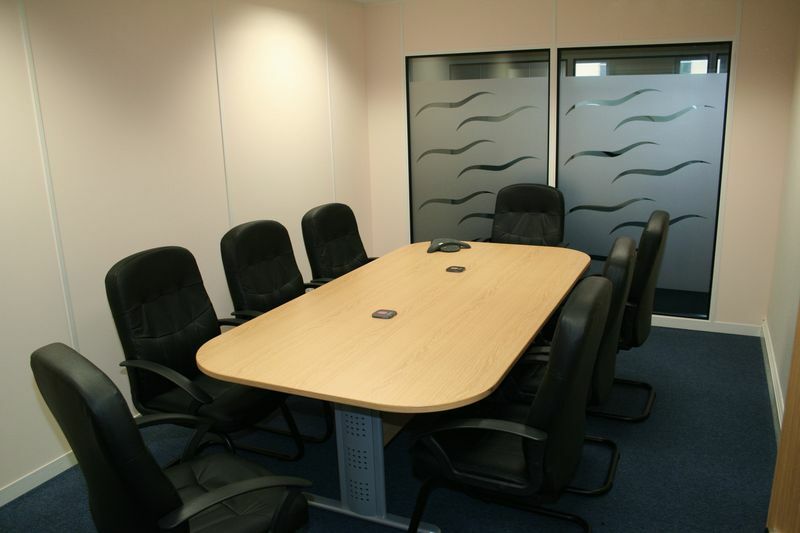 Shared board and meeting room facilities. Cleaning of both common areas and individual suites. Vacant possession on completion of legal formalities. Strictly by prior appointment through the Agents, Chrystals Commercial.